“Break a Leg” is online! We got some great news! 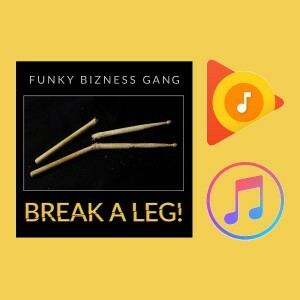 Funky Bizness Gang’s EP “Break a Leg!” is finally available via Apple and Google digital stores (and don’t forget the good old Bandcamp! ).